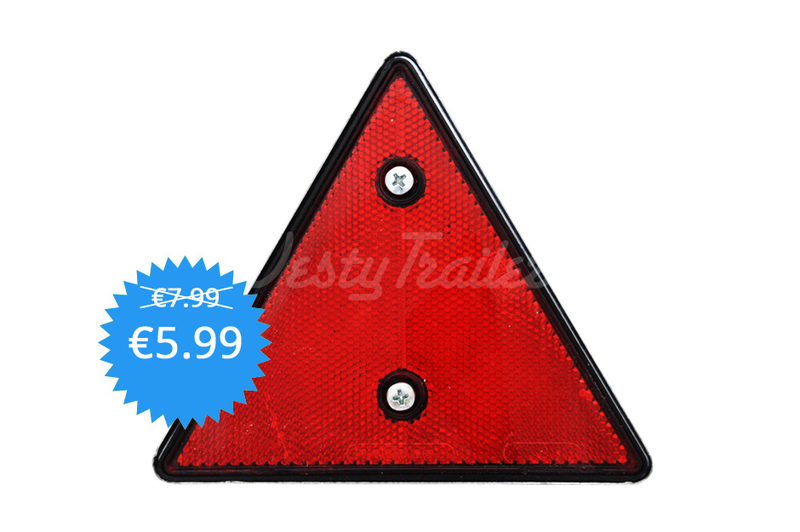 Triangular reflector with metal framing. 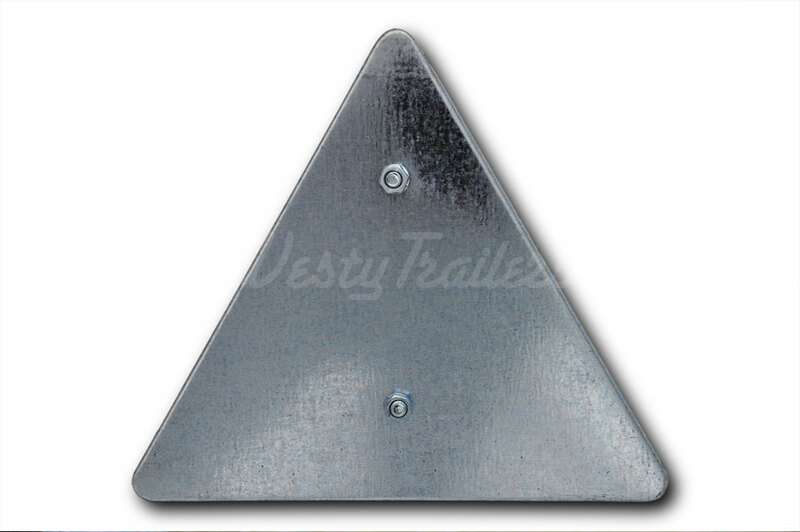 This reflector with galvanized metal framing gives your trailer that period look. 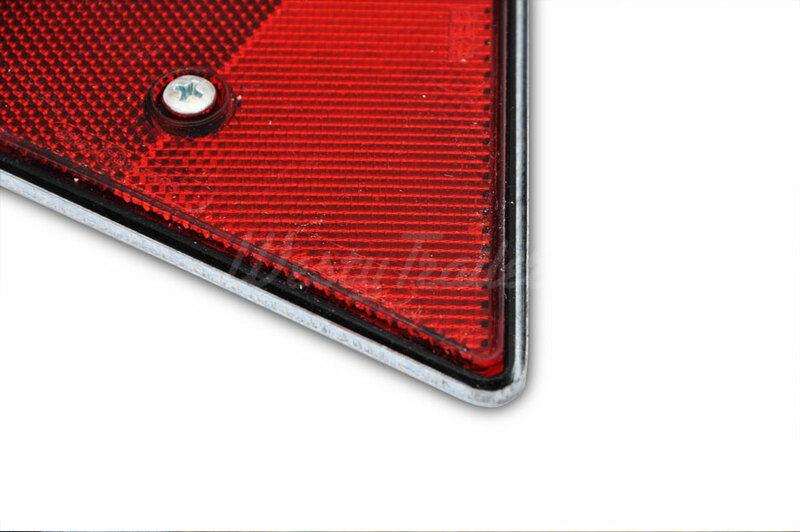 Comes with 2 nuts and bolts.